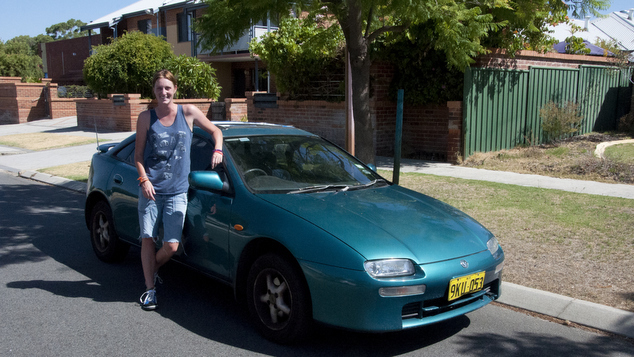 This month we asked OUTinPerth readers what they named their car. Damian is photographed outside Winthrop Hall in Floreat where he spends a lot of time as part of the Playlover’s community theatre group. 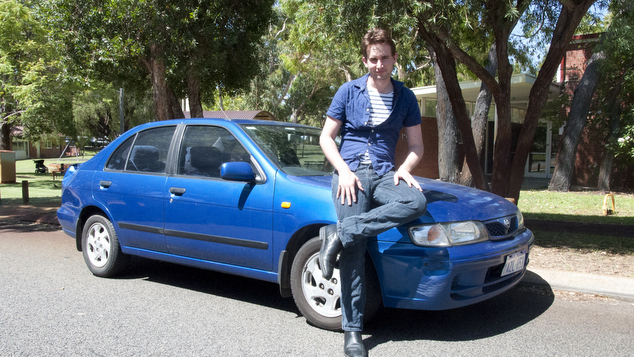 He decided to call his car Hermoine, but swears that the inspiration didn’t come from Harry Potter. While Zak is very affectionate with his car Lara. 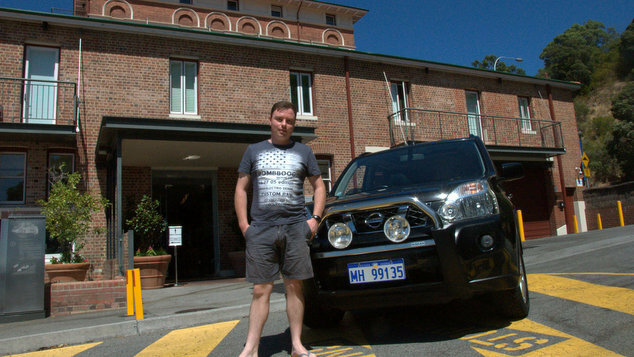 Cameron named his Nissan Xtrail Genevieve because he felt that something classy and sophisticated was warranted. 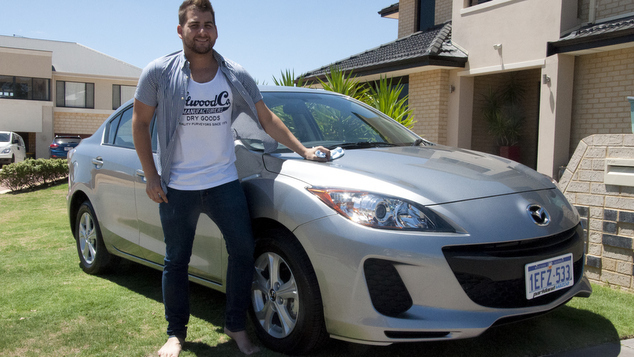 Adam decided to name his new Mazda 3Neo Sylvie, the name came from Sylvia being popular within his family and also because Sylvie is after all silver. 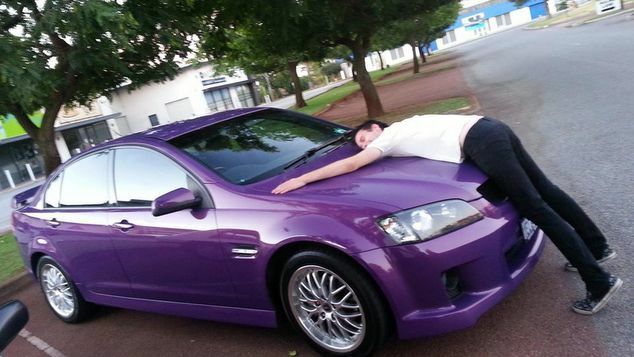 Check out the posts on our Facebook page for all the amazing names people give their cars!